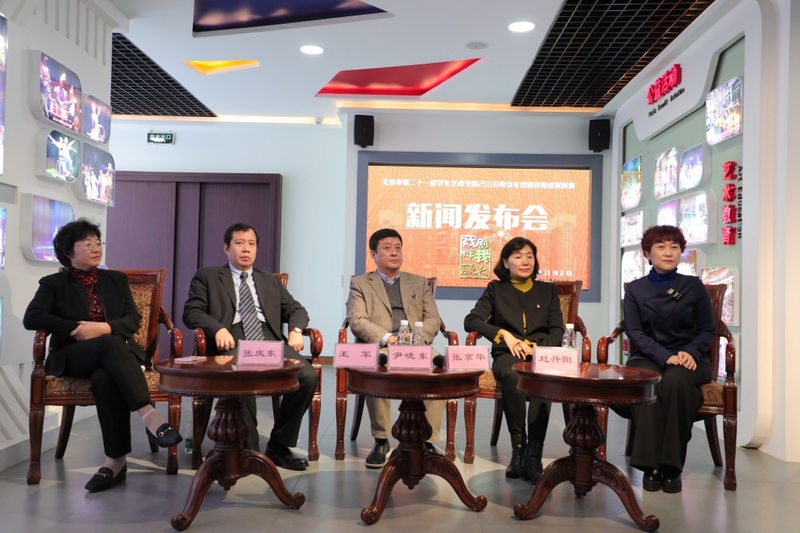 The prominence of aesthetic education in Beijing greatly expanded when the city's municipal education commission started a program to include institutions of higher education social organizations in middle primary students' aesthetic education in 2014. 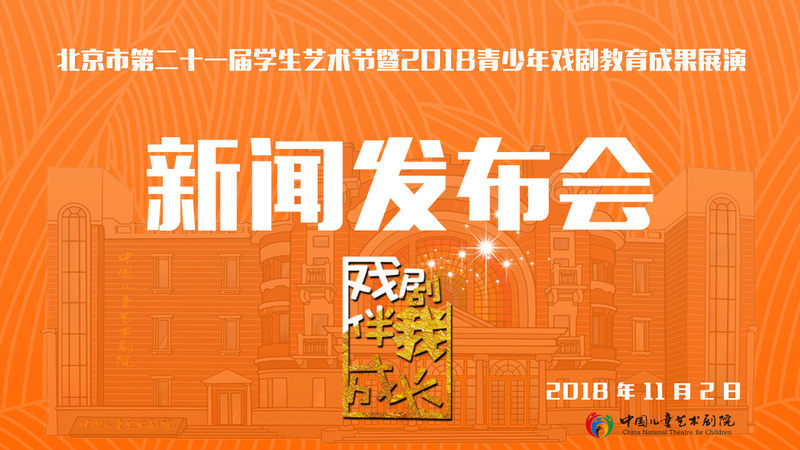 As part of this effort Beijing's 21st Student Art Festival, or the 2018 Exhibition of Educational Achievements in Youth Drama, will be held in the China National Theater for Children from Nov 14 to 29. 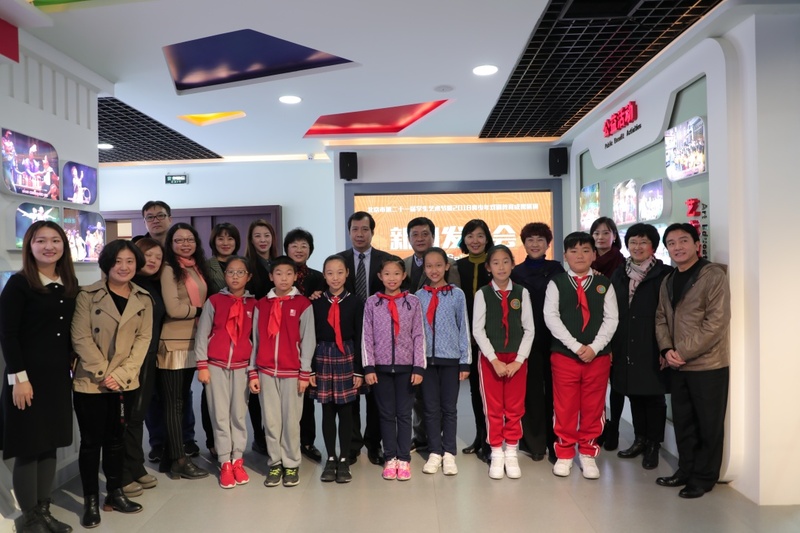 Nearly 100 students teachers from 30 schools, including universities, middle primary schools kindergartens, will perform onstage at CNTC. 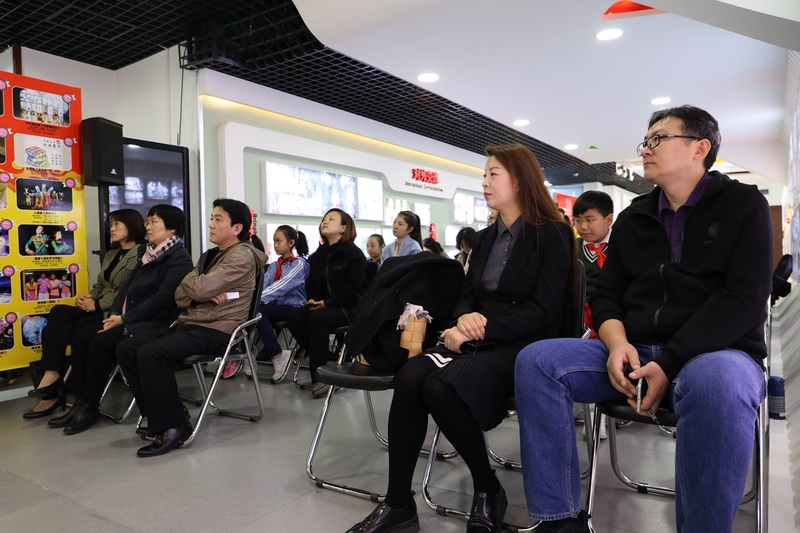 The 33 dramas they will bring to the audience reflect teachers' students' understanding of drama education. Their performance will also provide inspiration for drama educators. 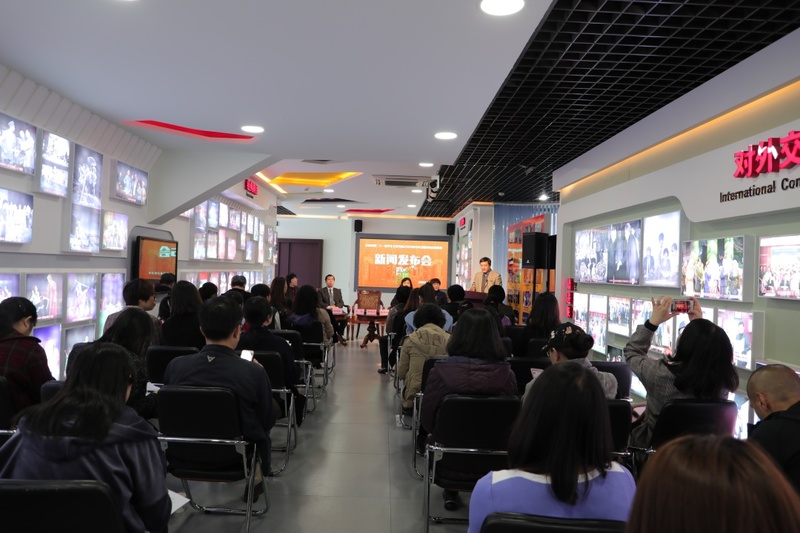 During the festival, CNTC will also hold various drama workshops lectures. 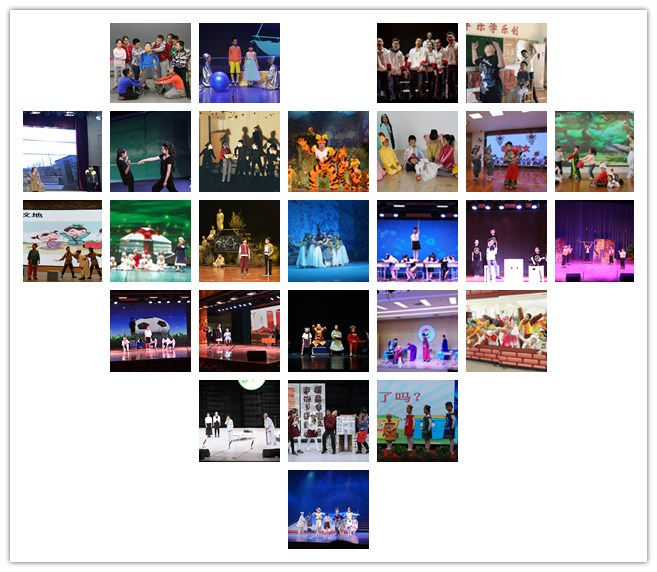 Through these activities, it is hoped China's drama education will continue to develop in an orderly way enable more children to understenjoy drama.